A class to introduce students to designing Printed Circuit Boards (PCBs) using the Eagle software. 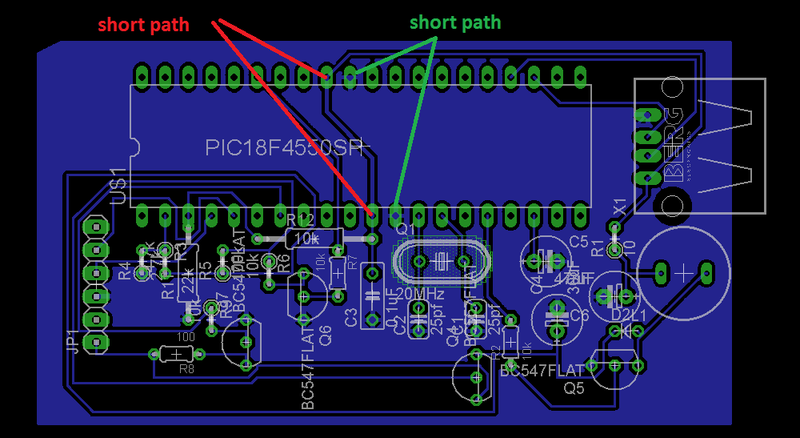 The PCB that will be designed is based on a 555 Timer circuit. Reflow soldering with stencil and solder paste will also be covered.